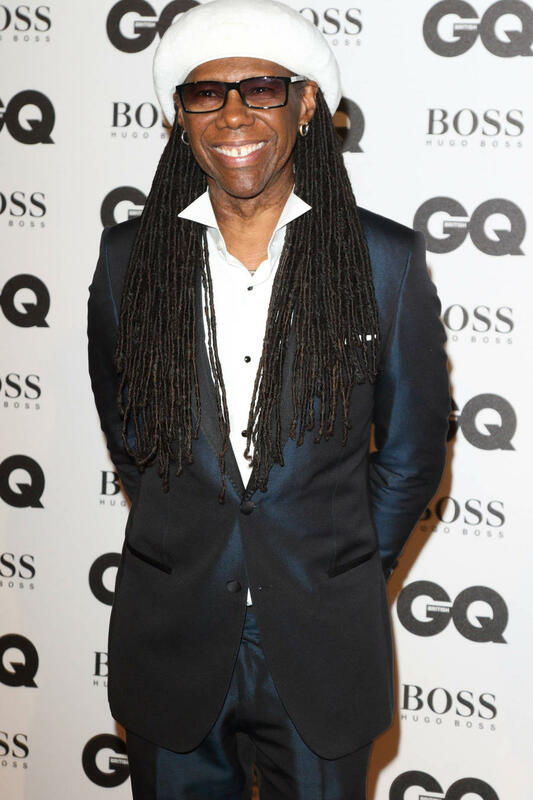 Nile Rodgers' life and career will be the subject of a three-part documentary series for the BBC. 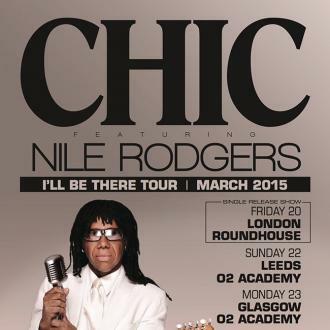 The Chic legend will guide viewers through his musical legacy for the BBC 4 special, Nile Rodgers: Lost In Music, as well as share the secrets behind his enduring success. Taking inspiration from a feature he saw on musician Paul Simon, Nile is offering fans unprecedented access to his impressive back catalogue. "When we shot this series I was focused on making it as passionate and informative as a BBC documentary I'd watched on my friend Paul Simon," Nile said in a statement. "This series' attention to detail is comprehensive, we looked back through the decades with real curiosity, picking out moments and actions that seemed frivolous at the time, but had a huge impact on the music we made. I can't wait to see the series in full, I'm sure it'll be breath taking, the BBC do great things with music and I know this will be no different." 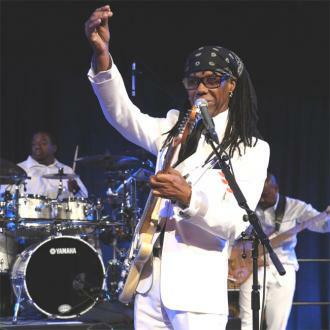 Nile started funk band Chic with late musician Bernard Edwards, with their classic 1978 disco hit Le Freak still a dance floor anthem. He is also a prolific music producer, working with everyone from David Bowie, Madonna and Pharrell Williams over the years. To date, he has sold more than 300 million records, won multiple Grammys and been inducted into the Rock and Roll Hall of Fame. "Nile has been at the forefront of popular music for over 40 years and his astonishing career in music is like no other," Jan Younghusband, Head of Music TV Commissioning, said. 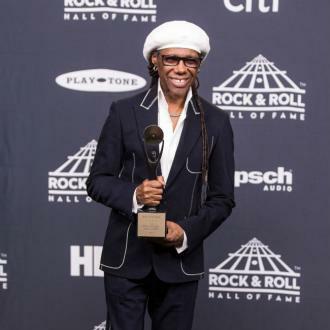 "This series is a showcase for Nile's vast knowledge and talent and provides three outstanding episodes of unique and never-before seen-or-heard insights from the Nile Rodgers engine room." Nile Rodgers: Lost In Music is scheduled to air in April (17).